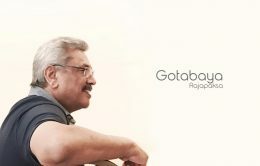 The spokesman of former Defense Secretary Gotabhaya Rajapaksa told our news team that no notice is received as yet with regard to the lawsuit said to have been filed in a US Court. 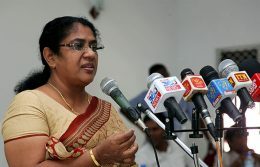 Minister of Justice and prison Reforms Thalatha Atukorale says that she is not happy about Buddhist monks going to the courts let alone establishing a ‘Sanghadhikarana’ (a court for Buddhist monks). An individual has died while four others sustained injuries following an accident that occurred at the 45th mile post along the Southern Expressway in Kurundugahahetekma. 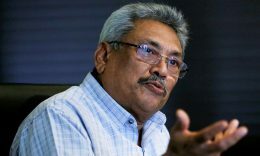 India and Sri Lanka on Monday agreed to enhance bilateral cooperation in the defence sector, including Indian training of Sri Lankan military personnel, as foreign secretary Sanjay Mitra called on President Maithripala Sirisena.